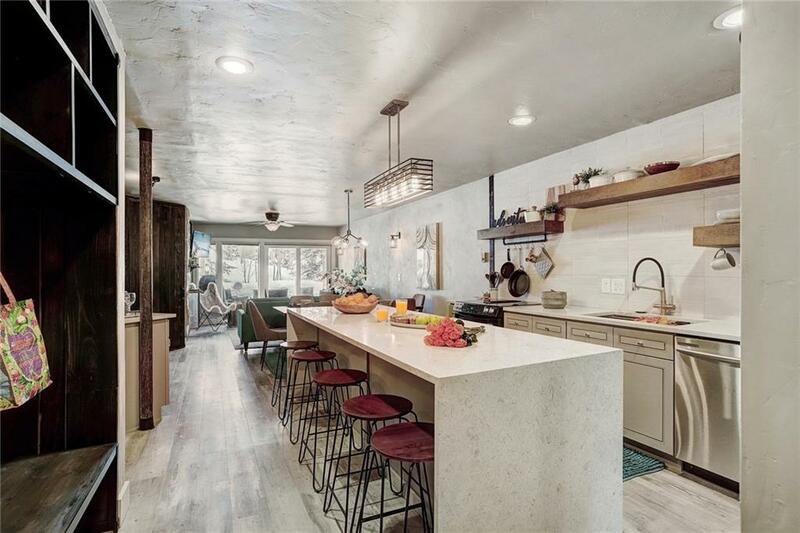 All SAWMILL CREEK CONDO homes currently listed for sale in Breckenridge as of 04/24/2019 are shown below. You can change the search criteria at any time by pressing the 'Change Search' button below. "Location and a gorgeous remodel make this condo a winner. Ski in from 4 O Clock Ski run and be in the heart of downtown Breckenridge. Beautiful waterfall kitchen island, barn wood custom designed headboards, a secret door opens up to the 2nd bedroom, brand new bathrooms. The custom touches throughout this condo makes it a must see for any client looking for a slice of luxury in the heart of Breckenridge. This turnkey property has everything included."